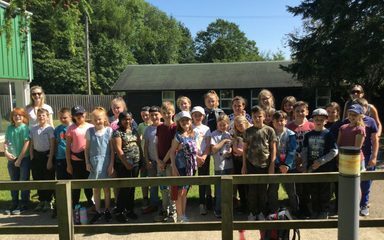 Some of our children from Year 5 and 6 have just returned from another wonderful (and very hot!) 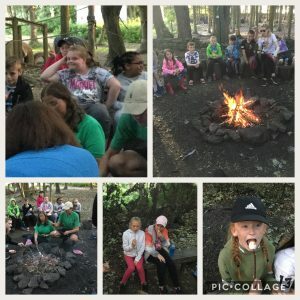 visit to Dukeshouse Wood. 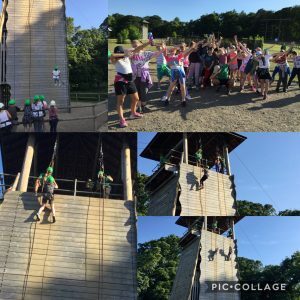 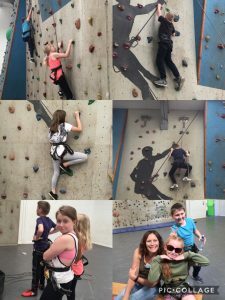 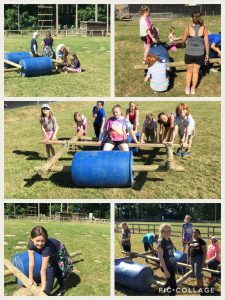 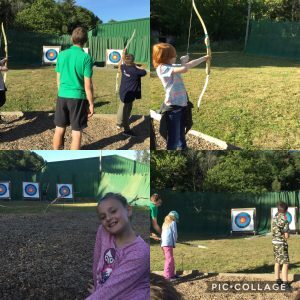 The children have used their problem solving and team work skills coupled with resilience,resourcefulness and determination to complete a series of amazing activities. 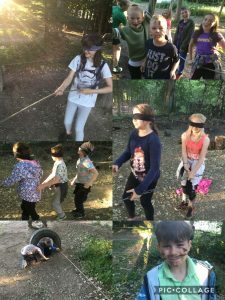 This is just a small selection of photos but I’m sure you can see how much fun they have had!